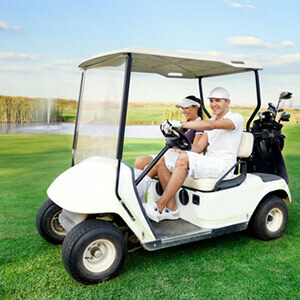 Whether you’re looking to purchase a golf cart in Seattle, WA or are in need of maintenance, repair or service for an existing model that you own, make Golf Car Services your local choice for service. We have more than a decade of experience regarding golf cart sales and service and won’t hesitate to help you find or repair your perfect model. From purchasing a single golf cart for personal reasons, to investing in a whole fleet for your commercial business, Golf Car Services is here to assist you in any way that we can regarding golf cart sales, service and customization. From name brand golf carts at reasonable prices, to a vast selection of golf cart parts in Seattle, WA, we’re your first and only source for any golf cart necessities. As a leader in our industry and local expert on anything and everything having to do with these functional vehicles, you can put your trust in us in any capacity—from sales and maintenance, to customization and service. We can service or repair nearly any golf cart in Seattle, WA to the highest degree of excellence. We offer free quotes on all of our services and products. Our product selection includes wheels, batteries, lift kits and more, to help you get the most out of your vehicle. Call for a full list of parts! 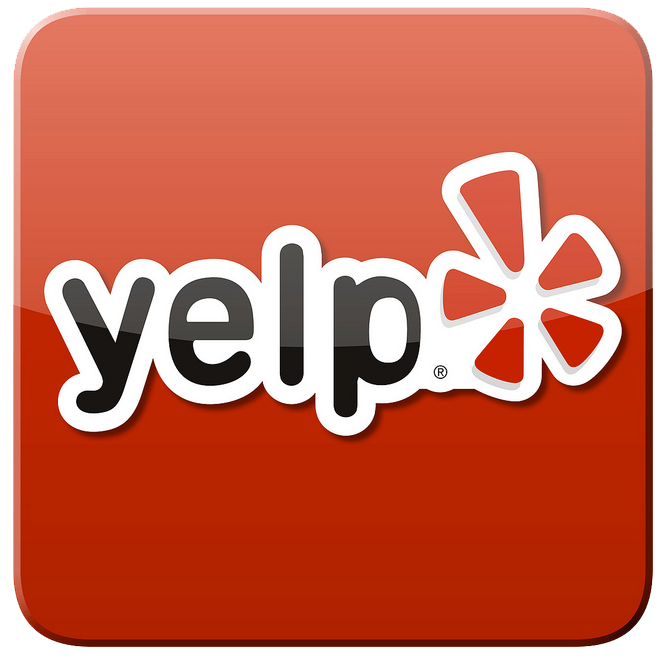 We’re happy to consult with you regarding your unique golf cart and customization needs. We’re proud to serve Seattle, WA and nearby surrounding areas!